Economic and political changes affect property prices less in comparison with businesses, currency or stock market. Property’s value is not affected by currency depreciation. If managed properly, it can bring you stable residual income. Its cost cannot drop to zero unlike stocks. Nowadays many people tend to choose freehold property in Dubai (the United Arab Emirates) as the city features everything needed for successful investment. Although the United Emirates are one of the largest oil-exporter countries in the world, the government is trying to decrease the country’s oil dependency by developing other sectors including retail, tourism, property, business, etc. Nowadays Dubai features the most diversified economy among all the emirates thus providing its residents with stable markets which perform better than most of the global market did during 2016.
analysts forecast a great growth on the market for the next few years. All of it stimulates investors to buy property in Dubai in the freehold communities of the city. 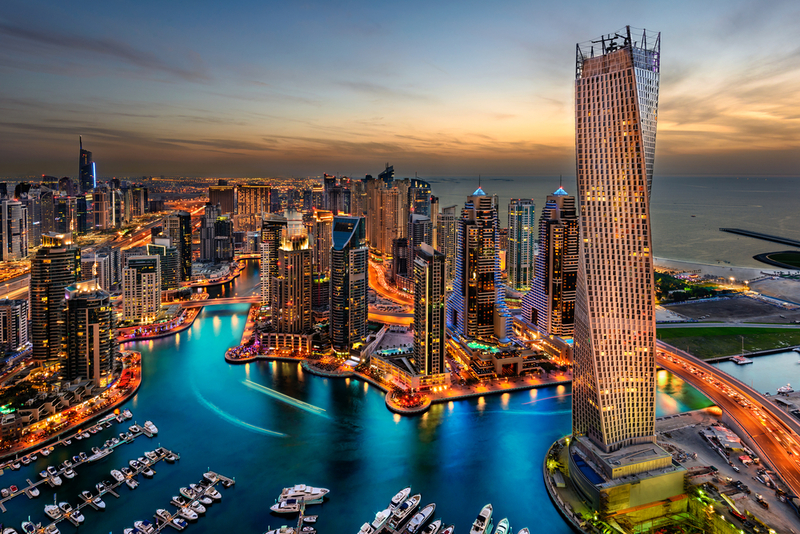 Few people know that before 2006, only the Emiratis and Gulf States’ citizens could buy freehold property in Dubai and other cities of the UAE. In order to attract investments, the government decided to allow foreigners to purchase objects in certain areas the list of which is revised each year. Freehold ownership grants a person full rights to possess and run property objects for an unlimited period and is opposed to other ownership forms such as leasehold. Leaseholders in Dubai can rent property for up to 99 years. Along with rights, freeholders are also imposed with certain duties such as the responsibility to take care of the property and others. 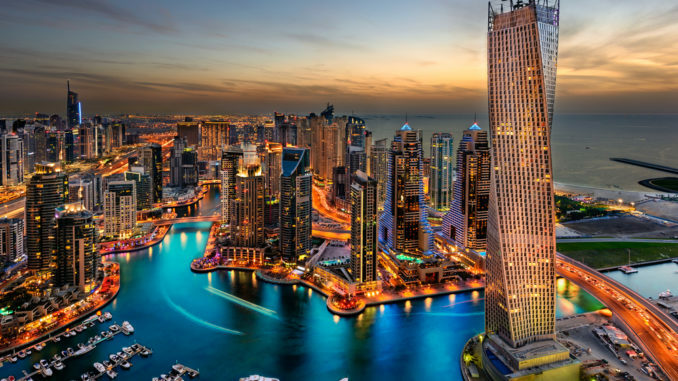 Dubai features several freehold areas where foreigners are allowed to purchase property in full ownership, however they should first make up their mind in relation to what place is best to invest. Those interested in commercial property such as office and retail space may prefer Business Bay, Downtown Dubai, Dubai Investment Park, International City, IMPZ and others. If you are looking for hotel property to invest in, take a look at Dubai Sports City, Dubai Marina, Business Bay, Jumeirah Beach Residence and other communities close to the seashore or popular attractions. Jumeirah Village is also getting quite popular among investors as its location (close to Al Maktoum International airport and other areas of the city) is perfect for business travelers and leisure tourists alike. As for residential sector, it is hard to tell which freehold property in Dubai suits you best since each area has its own pros and cons. DOES A PERFECT FOREX BROKERS BRING SUCCESS FOR BEGINNERS?